A landlord has been fined over £8,000 for a total of 16 offences under the Housing Act, according to Hastings Borough Council. Thomas Wallace pleaded guilty to non-compliance with a statutory improvement notice at his property and was fined £2,667. Wallace was further required to pay £432 costs and £170 victim surcharge. Mr Wallace was also sentenced for 15 previous offences for which he pleaded guilty to. He was fined £367 per offence and required to pay costs of £435 per offence. A spokesman for the council said Mr Wallace was fined £8,171 in total and was required to pay costs of £6,912. Councillor Andy Batsford said, “Given the large number of properties owned by Mr Wallace, it is disappointing that Mr Wallace was not fined even more. 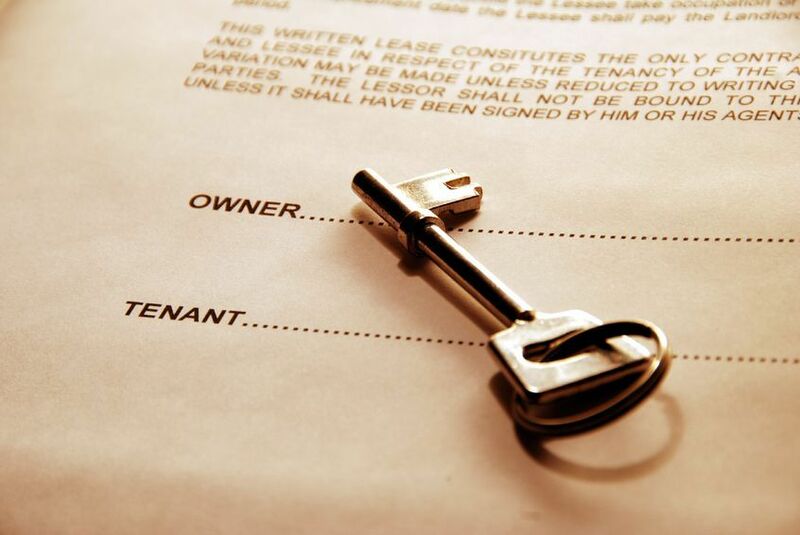 “Fortunately, most landlords do not behave in this way. “We want responsible landlords in this town and unlicensed landlords will be advised, warned and then taken to court for operating illegally.